An attack campaign dubbed Gooligan has infected more than 1 million Google accounts, with 13,000 new devices being breached each day, according to Check Point Software Technologies Ltd., a cyber security firm. The malware, which affects older versions of the Android system, steals authentication tokens that can be used to access data from Google Play, Gmail, Google Photos, Google Docs, G Suite, Google Drive, and more, Check Point said. 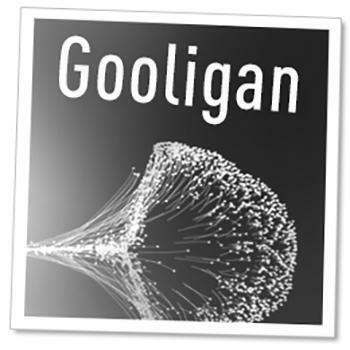 Gooligan can potentially infect about 74% of Android devices, including those running Android 4 -- which includes Jelly Bean and KitKat -- and Android 5 (Lollipop), the researchers said. The malware is contained in tens of thousands of fake apps. Check Point has set up a test page on its site where you can see if your device is infected.